Spill Response Training - Global Diving & Salvage, Inc. 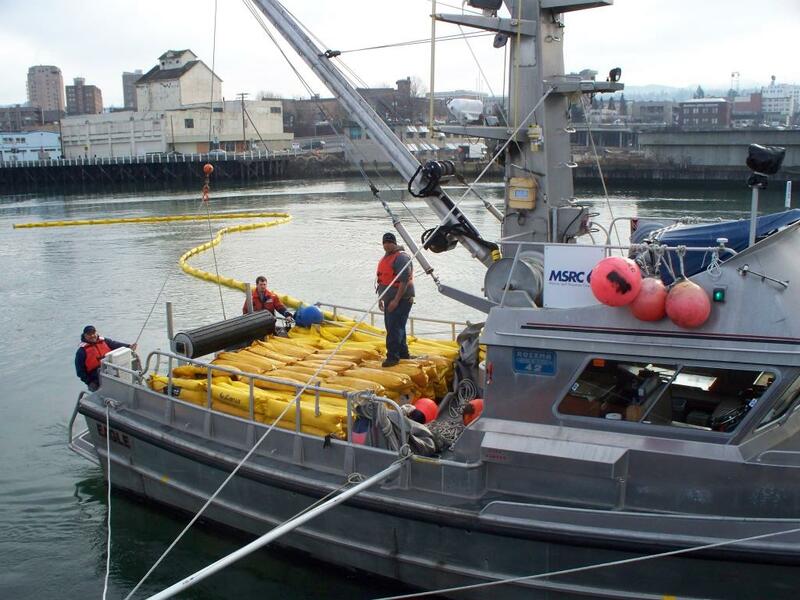 Global Diving & Salvage, Inc. is contracted to provide trained responders to the Marine Spill Response Corporation (MSRC) in the event of an oil spill in the Northwest Region. Crews, ranging from field technicians to licensed captains, hone their skills and stay up to date on their required certifications through annual training and practice drills on local MSRC vessels.